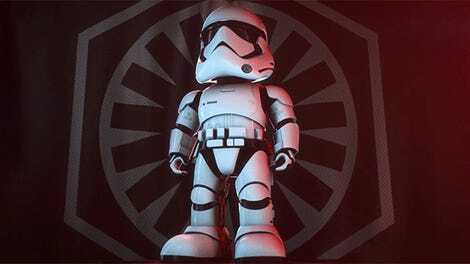 Star Wars might take place a long time ago, in a galaxy far, far away—but for one NASA research engineer, it’s also a sign of things to come. 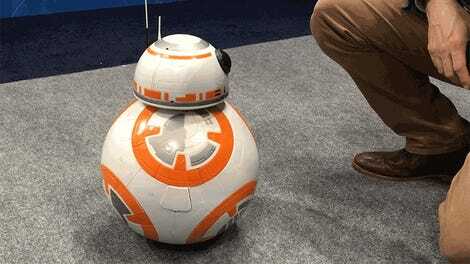 A new article in Science Robotics argues that NASA should look to Star Wars droids like BB-8 and R2-D2 as models for the future of American robotics. Research engineer W. Kris Verdeyen has spent years working on NASA’s humanoid robot R5, more commonly known as Valkyrie. It’s a prototype for so-called “caretaker robots” that could replace astronauts on dangerous space missions. And Verdeyen has an idea of how it can be improved. In an article titled “Astromechs for NASA,” Verdeyen said NASA should work on developing its own version of Astromechs, or repair droids. He said the next generation of NASA caretaker robots “will need the repair capabilities and intelligence of R2-D2,” but added they’ll probably look more like C-3PO, since that better matches current robotic needs. So, what it is about Star Wars’ droids that make them so handy? According to Verdeyen, it’s definitely not their moving skills (he said BB-8's round body is not suited for rough terrain). Rather, it’s their giant internal knapsack of tools. Verdeyen said the swath of gadgets that Astromechs carry allows them to handle most problems that arise during space missions. There is also the matter of their autonomy. In Star Wars, droids come equipped with everything they need to complete the tasks they’re designed to do and can perform them independently. They can think their way through simple and complex problems, and perform adjustments when facing unique obstacles. Verdeyen said this could be very useful, especially when dealing with unforeseen problems on space missions. Unfortunately, as stated by The Verge, this isn’t something our robots can do, as many of our current models still require humans to operate them. 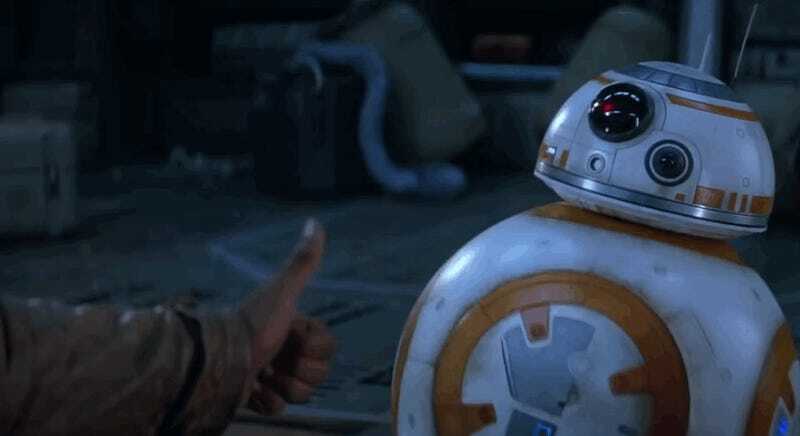 Interestingly, Star Wars: The Last Jedi director Rian Johnson revealed during the director’s commentary that he chose to show BB-8 repairing Poe’s X-Wing because we’d never seen exactly how R2-D2 did it for Luke Skywalker in the original trilogy. It was originally meant to be a gag but later turned into something bigger. Who knew it would go on to help inspire NASA to create the future of robotics? Star Wars may take place in the past, but it continues to be light years ahead of its time.